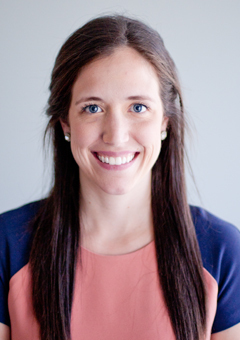 Josée is a graduate from the University of Ottawa’s Master’s degree in Health Sciences specializing in Audiology. After completing her undergraduate studies in her home province of New Brunswick, she moved to Ottawa to further her education at the University of Ottawa. Josée is bilingual and will be happy to offer you French or English services at our Nepean location.